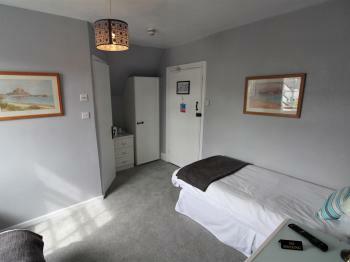 All extra large double en- suites have a comfortable bed, television, and tea and coffee making facilities. 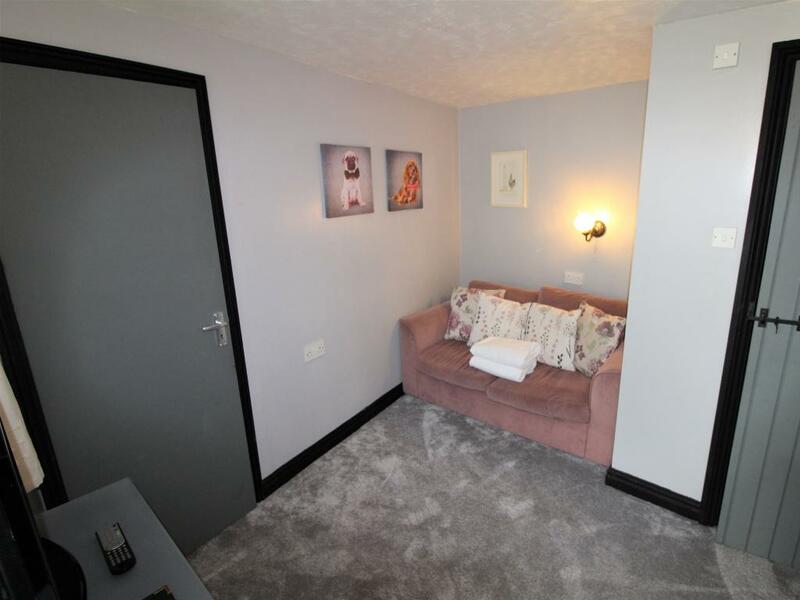 A cot would fit in this room. 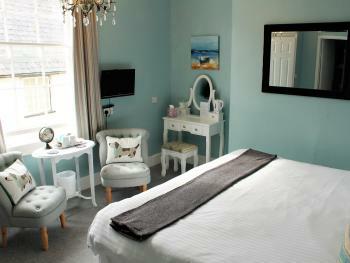 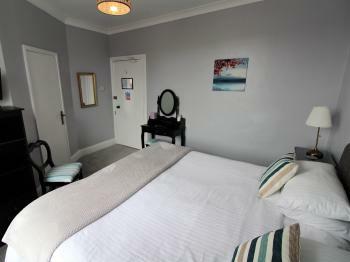 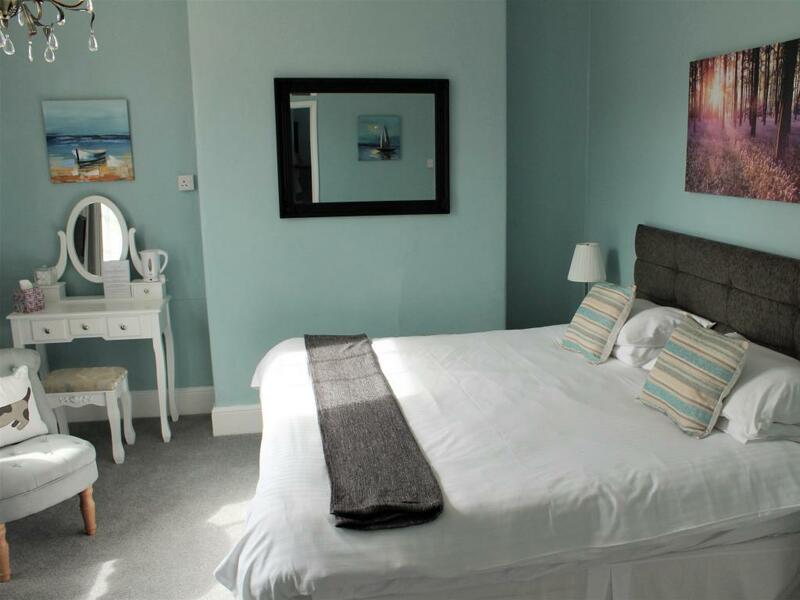 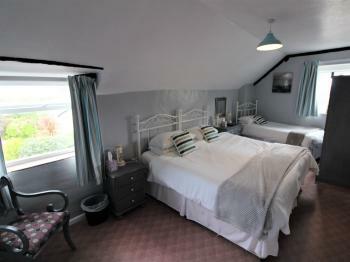 All double en-suites have a comfortable bed, television and tea and coffee making facilities. 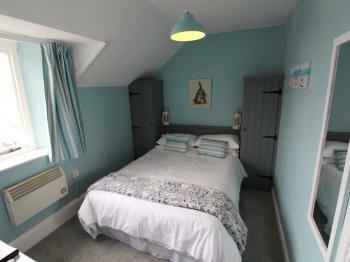 A cot will also fit in most of the double en-suite rooms. 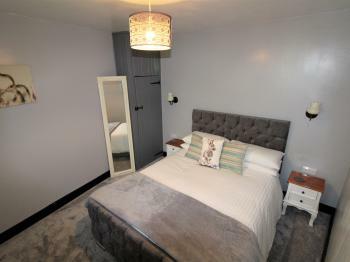 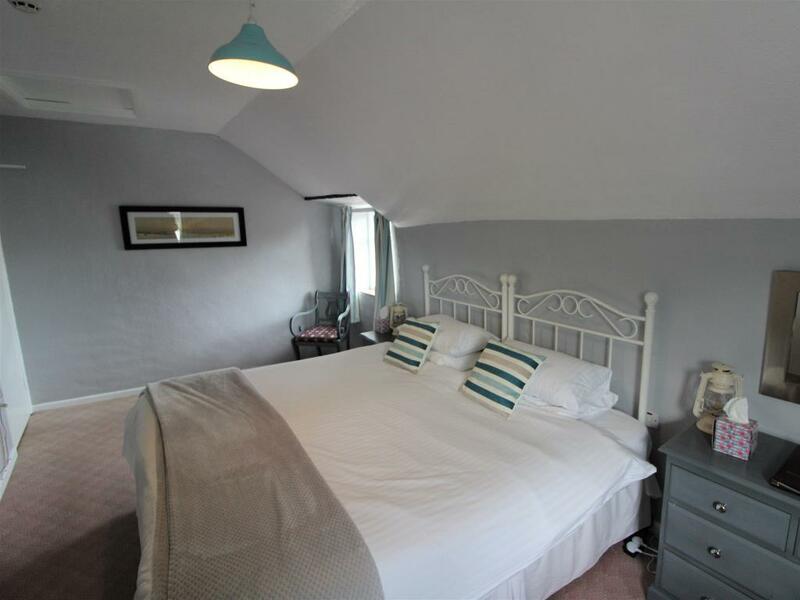 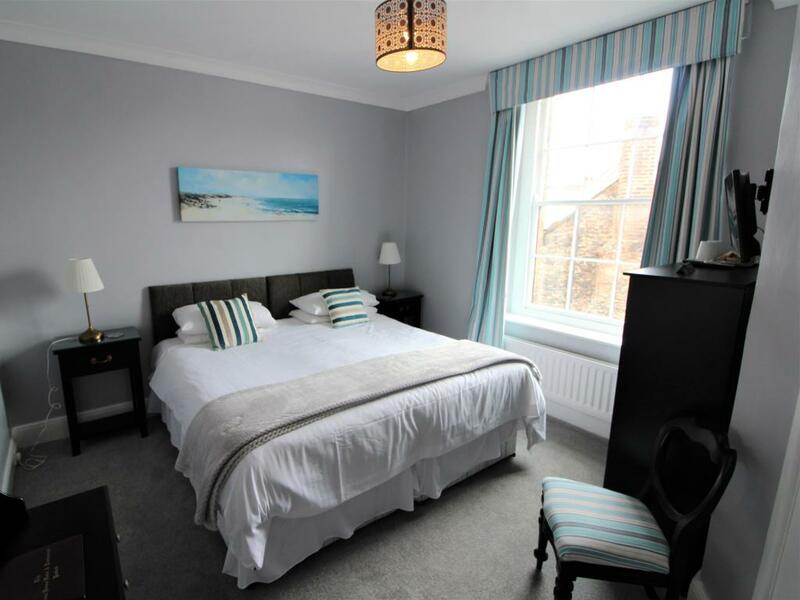 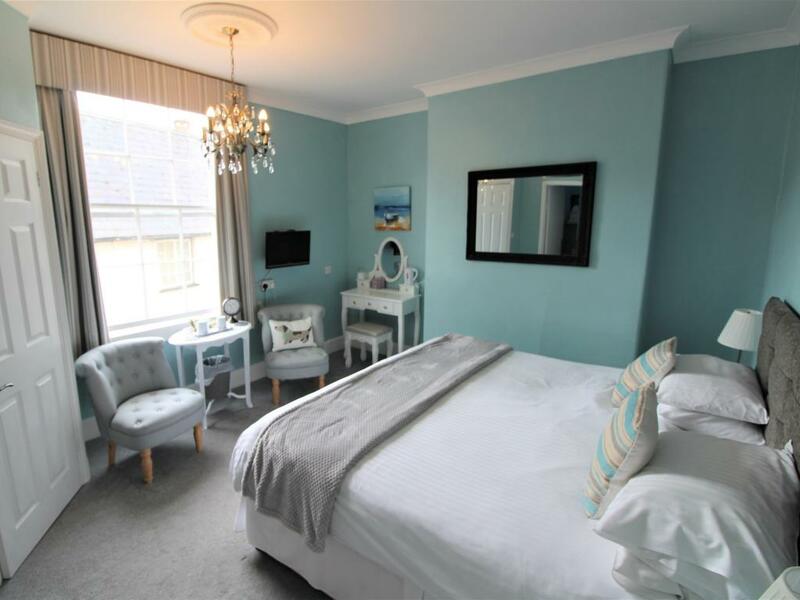 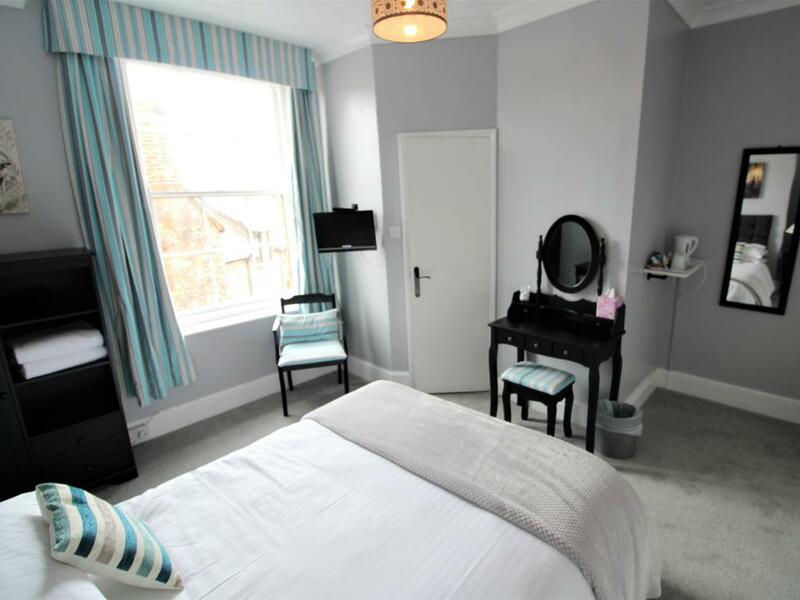 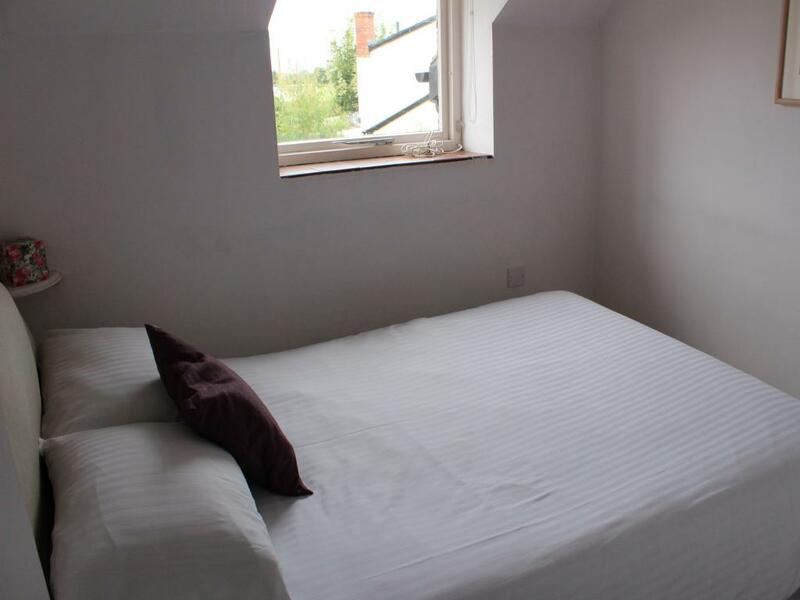 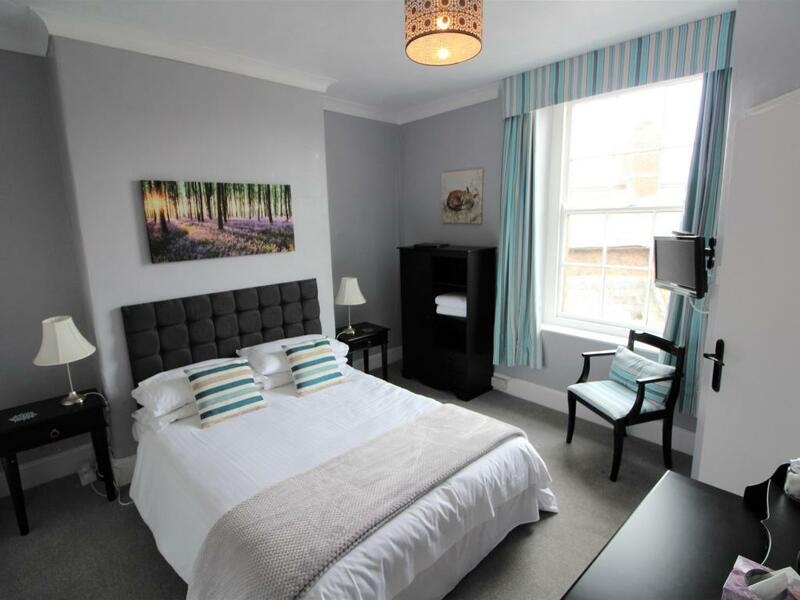 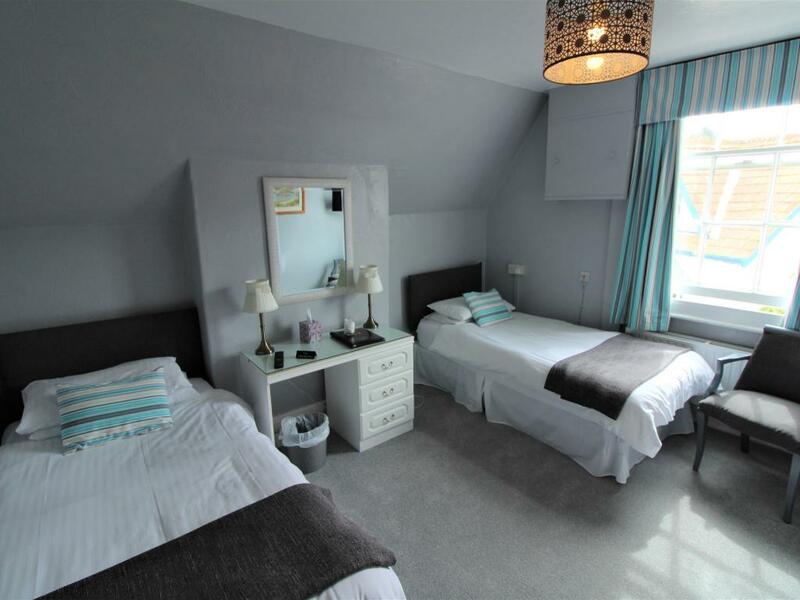 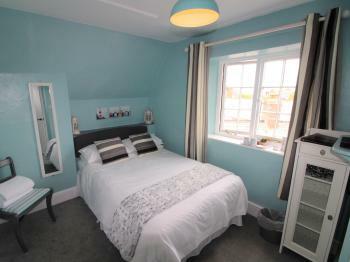 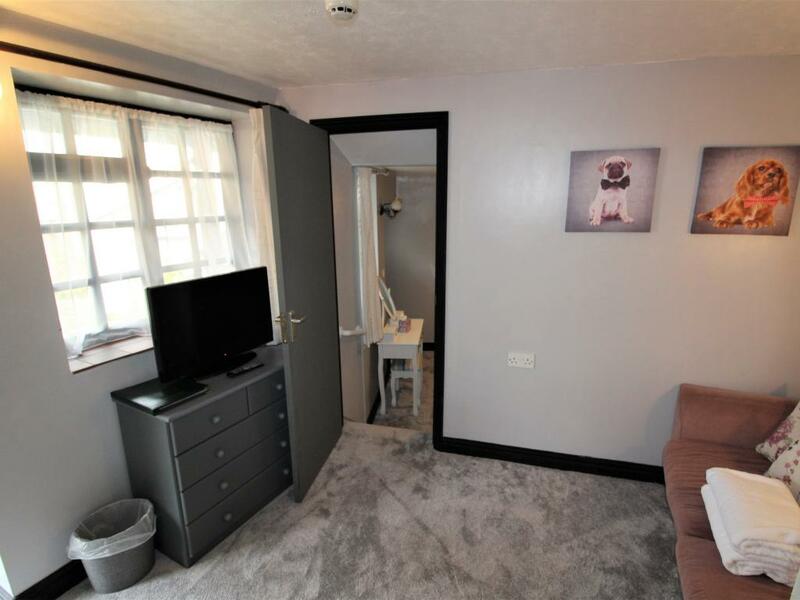 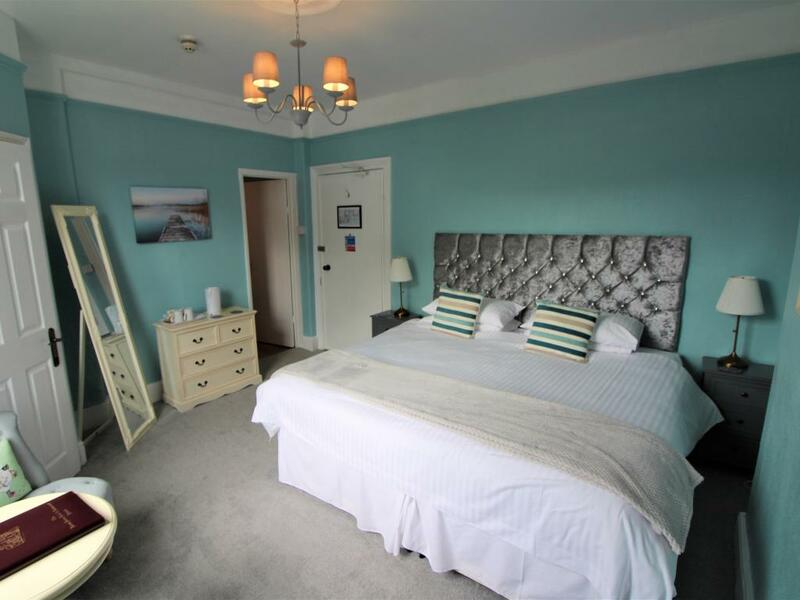 Ground floor double en-suite with a comfortable bed, television and tea and coffee making facilities. 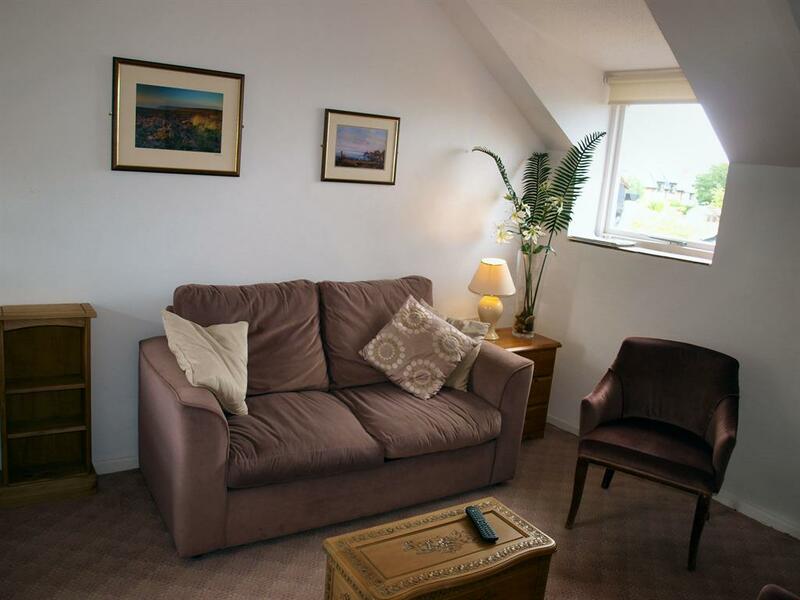 This accommodation is suitable for anyone unable to climb stairs. 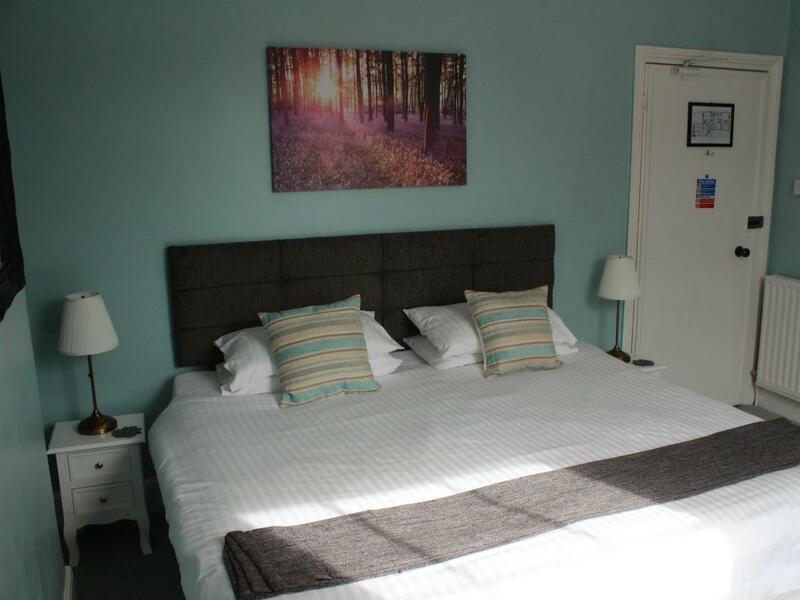 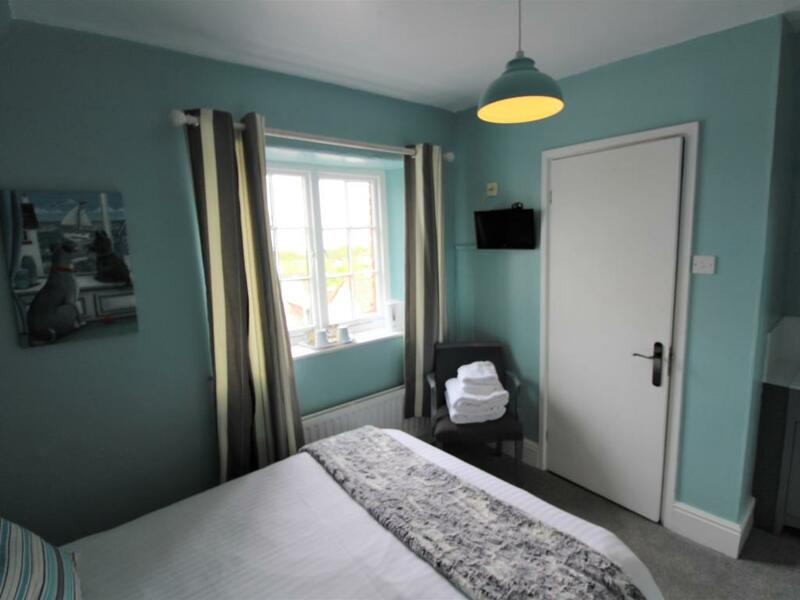 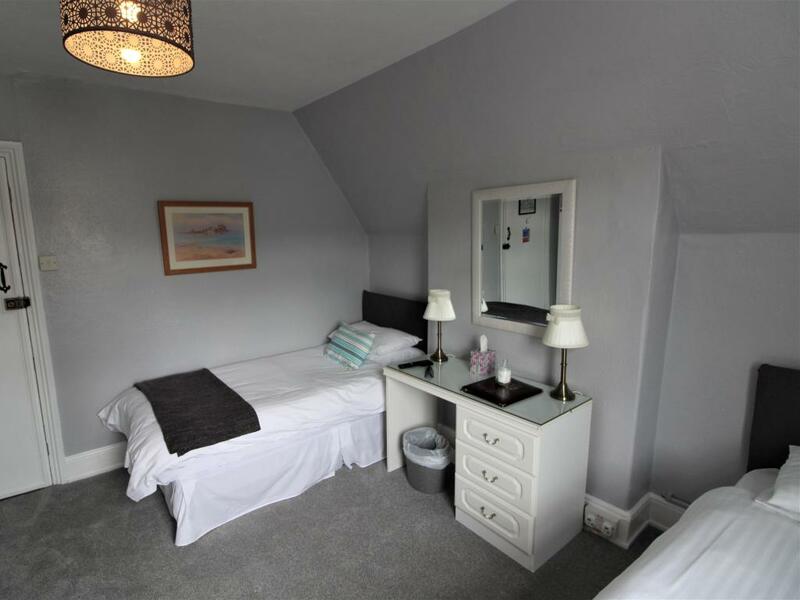 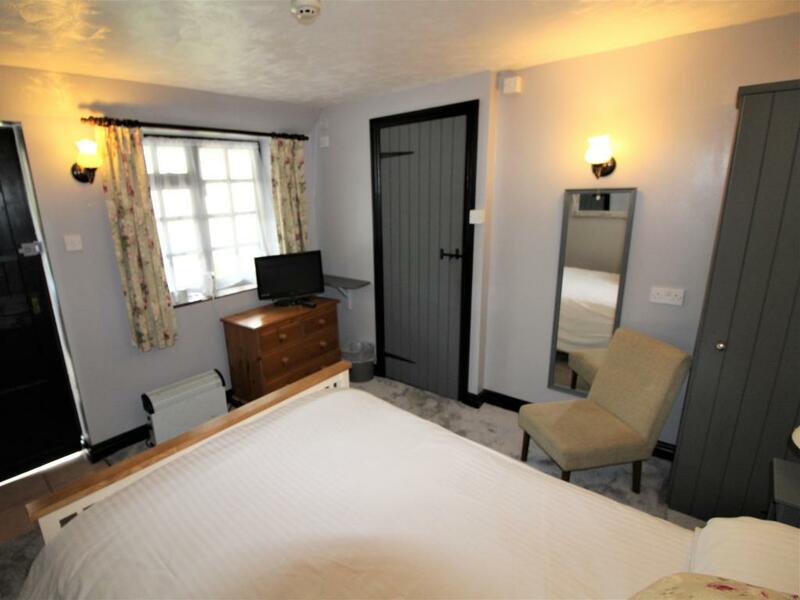 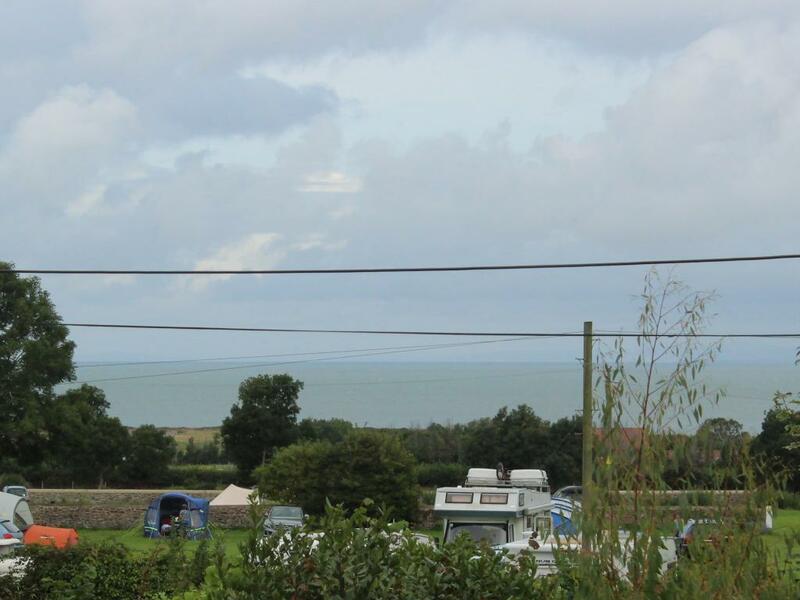 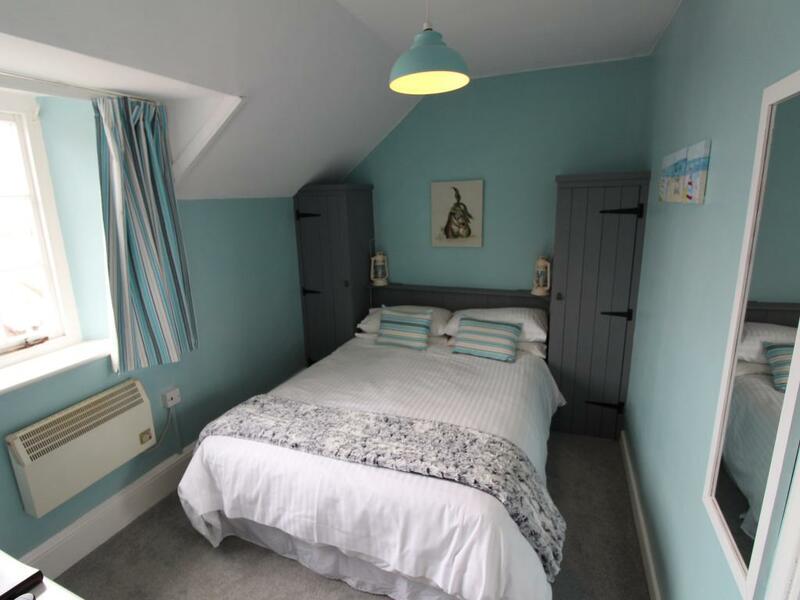 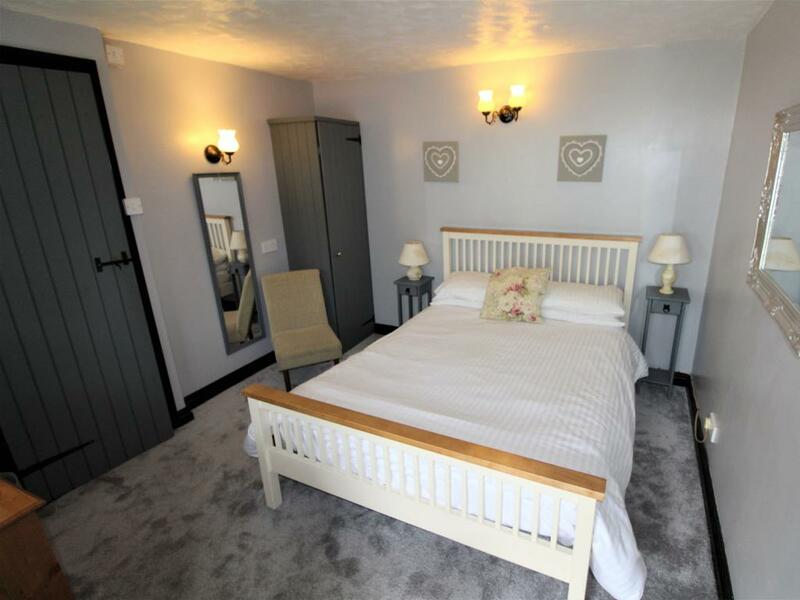 The Cottage Rooms are our ground floor accomodation, consisting of a lounge to relax in with on-suite facilities at hand and a single bed available for children, then down two small steps to a double bedded room also housing a seperate toilet. 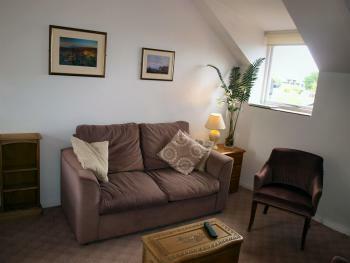 Flat screen TV and tea and coffee making facilities are available. 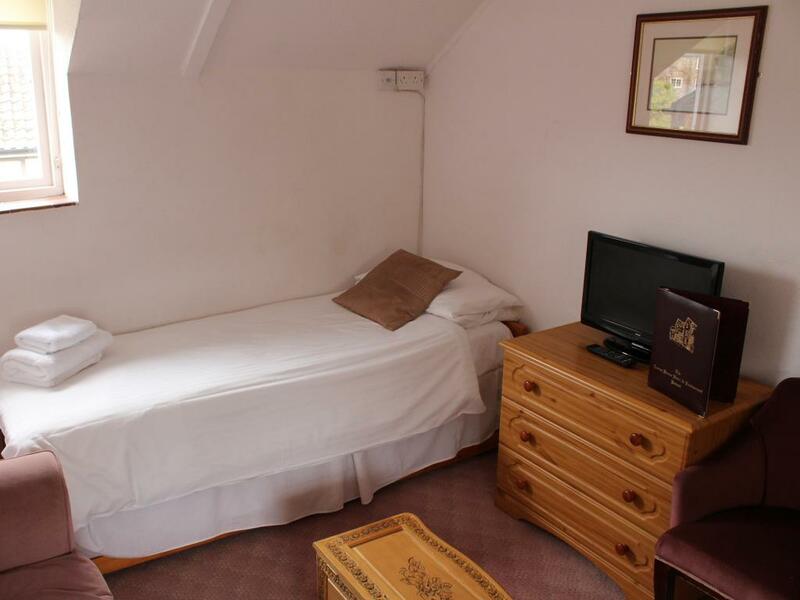 This accommodation is suitable for anyone unable to climb stairs. 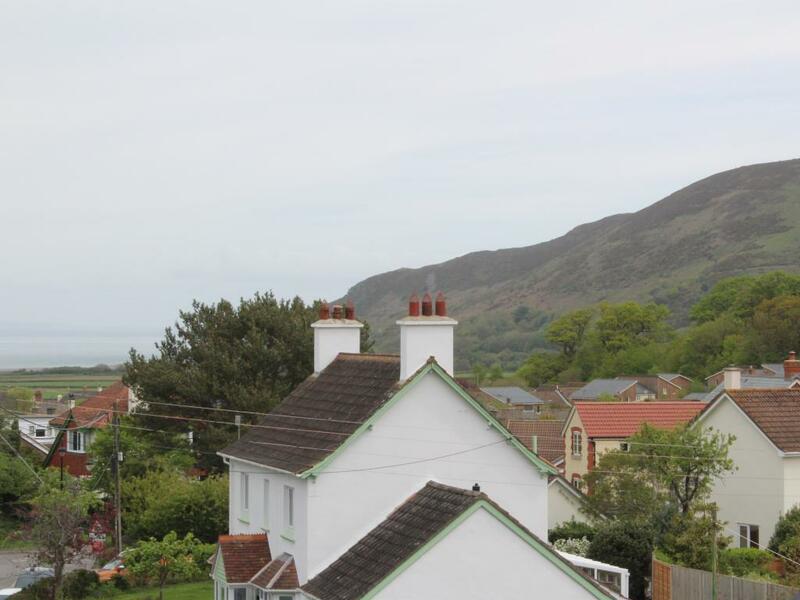 Take a tour of the picturesque village of Porlock, travel through the narrow streets with its interesting shops and boutiques. 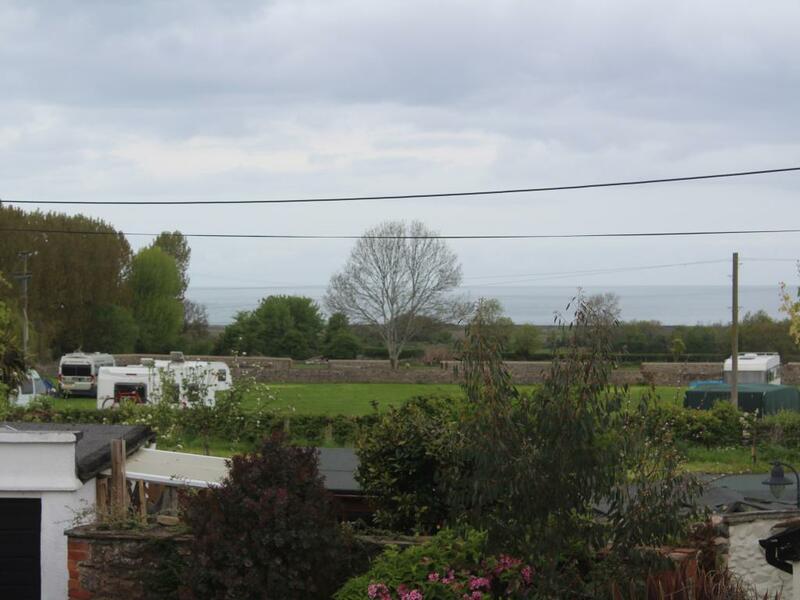 Porlocks origins can be traced back to the 12th century and has some lovely old thatched buildings, an ancient parish church. 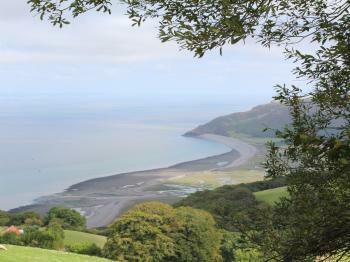 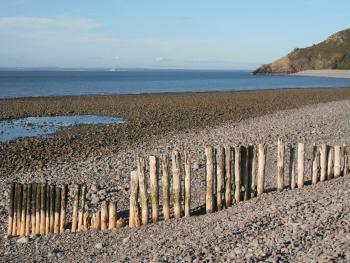 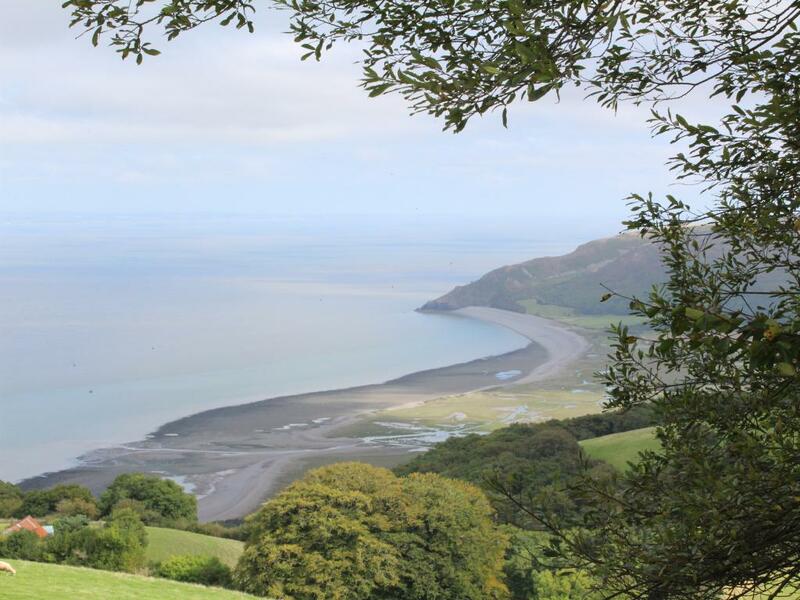 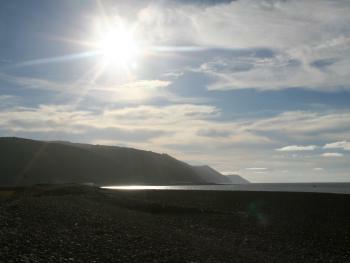 Have a ride up the famous Porlock hill into the surrounding countryside and see the breath-taking views of Exmoor, Porlock and Porlock Weir. 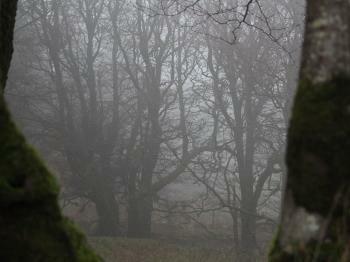 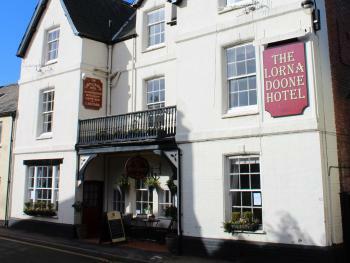 All our bedrooms are en-suite, individually furnished and each named after a character from the Lorna Doone story. 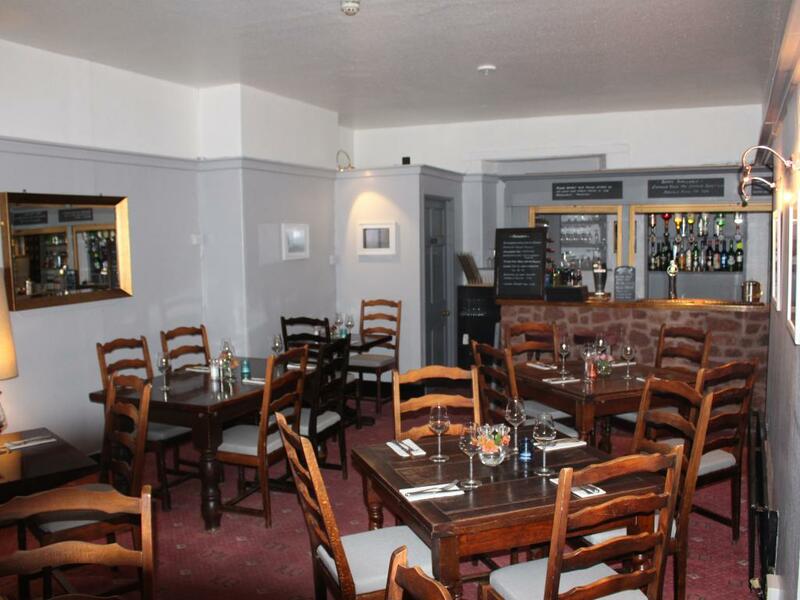 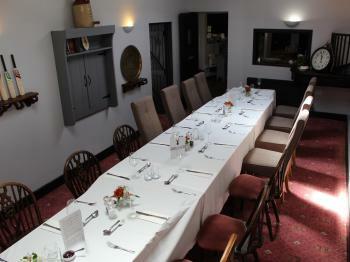 Enjoy superb local fare in our restaurant. 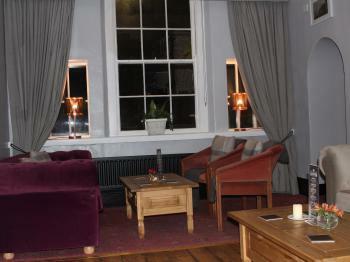 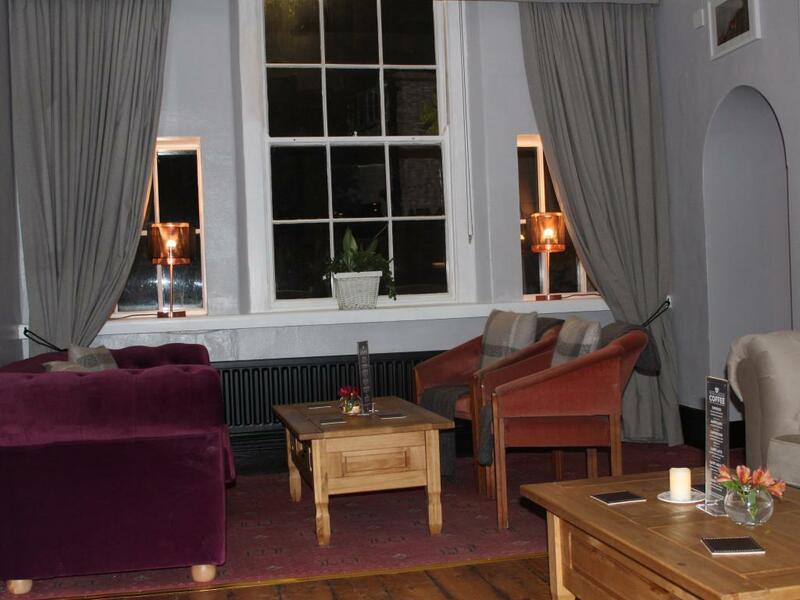 Relax with coffee in our cosy residents lounge or perhaps a drink at the bar. 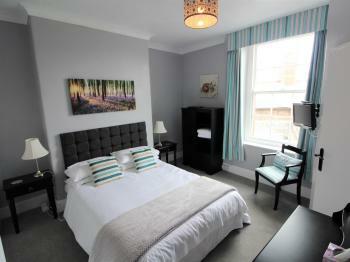 All our facilities will go towards assuring you of a warm welcome and a pleasant stay. 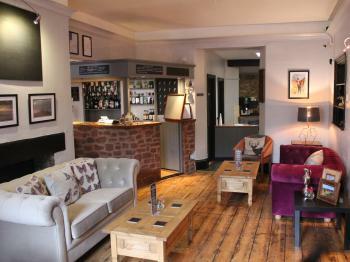 Paul & Mel and the team look forward to welcoming you to the Hotel. 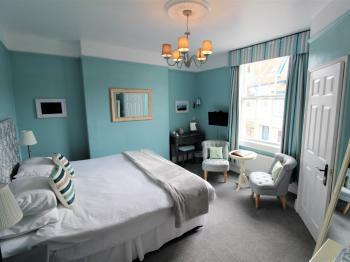 We can assure you of a warm welcome and a pleasant stay. So if your looking for the perfect romantic getaway, a family retreat, or you are interested in retracing the steps of Lorna Doone - a story based on real people and real places, then the proprietors of the Hotel Paul & Mel look forward to welcoming you to the Hotel. 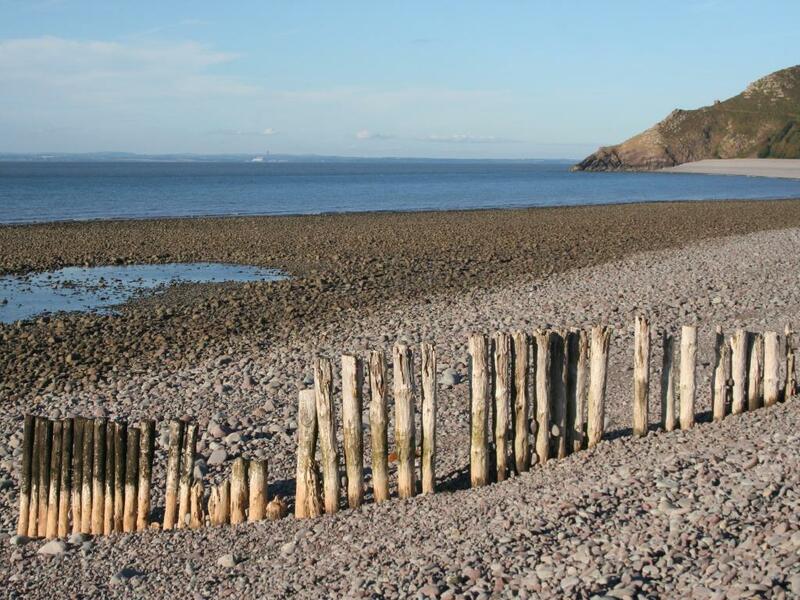 Leave the M5 at Junction 23 and take the A39 via Bridgwater and head towards williton, keeping on the A39 this will then take you through Minehead and on to the village of Porlock.